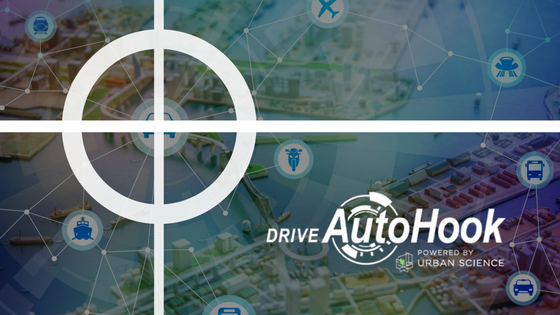 AutoHook powered by Urban Science, the automotive industry's frontrunner in driving proven, incremental showroom traffic to dealerships, announced the official expansion of their dealer co-op program with Kia Motors America to include the Urban Science solution, TrafficView™. TrafficView will be added to AutoHook’s existing suite of test drive incentive solutions already approved by Kia for Dealer Advertising Support (DAS) funds, including Web2Show and Lead2Show. TrafficView works by ingesting a dealer’s CRM data and matching it up against the daily industry sales statistics available through the Urban Science® DataHub™ to provide first-ever visibility into a dealership’s greatest opportunities and losses. The solution uncovers otherwise undetected problem areas across all facets of a dealer’s sales operations by layering in defection data to show lost sales tied to a specific lead source, model, geography, competing dealer or brand and even down to a dealer’s individual salespeople. As of May 2017, AutoHook released an all-new dealer sales match report, further solidifying their place in the industry as the true definition of automotive attribution. Current clients will now have a 360-degree view of their dealership’s sales, conquest, and defection trends based on data only hours old, as opposed to 90-day old registration data used in previous reporting. First-time visibility into sales and defection to other dealerships and brands. The knowledge required to take control of your dealership’s marketing and operations. Names of defectors to like-brand dealers as well as competitive brands. AutoHook’s current dealer and OEM clients will have a significantly more actionable snapshot of their market conditions. Urban Science’s new vehicle sales matching data is now being directly pulled into AutoHook’s private offer and redemption platform for the generation of weekly reports. This is a big one! Prior to this release, dealers could only see how many total sales they lost to competitors. Now, you have complete visibility into competing dealerships in your market (by name) that you lost sales to. 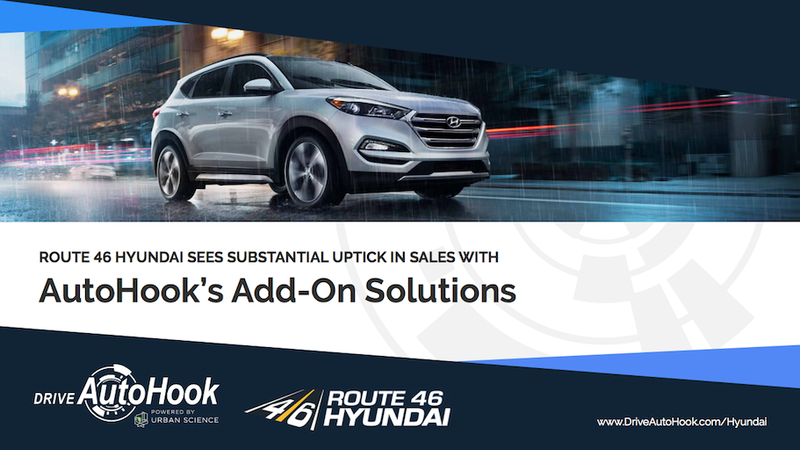 This is what is known as “actionable data.” If you are a Hyundai Dealer and you’re losing the most sales to Hometown Hyundai down the street, you can then work with AutoHook to deploy a targeted conquest incentive campaign to reduce pump-in sales. OEM clients receive even more in-depth reporting on the number of new to brand buyers AutoHook delivered to their stores. Your AutoHook Client Service Specialist (CSS) can also generate a custom Purchase Analysis Report to show sales match data from any date range of your choice. Each dealer’s Purchase Analysis Report will include their previous three full months of sales data in addition to their metrics through the current month to date. Reports are updated and reran each week, guaranteeing the most current metrics as well as sales lost to other brands or dealers in the market. Your CSS will review these reports with you on a one-on-one basis and offer recommendations as to how AutoHook can help you grow your market share and reclaim lost sales from competing stores. An example of the new Purchase Analysis Report from an actual dealer is shown below. (The dealership’s name and competing dealer names have been changed to protect their privacy). Starting Summer 2017, AutoHook Purchase Analysis Reports will be automatically sent out weekly to all dealer clients. In the mean time, please reach out to your CSS or DealerSupport@UrbanScience to access your sales report based on your AutoHook test drive incentive redemptions. Or please contact us with any questions. Enjoy!